Motivation: After using substances on and off for 15 years, Tonya realized that she needed to make a life change. She had recently given birth to a son and was determined to be the best mother she could be and bring him into a healthy and safe environment. Why QOPC: Tonya was encouraged to go to QOPC by a friend who had been through the program and by a friend whose sister was an employee. Diagnostic Screening and Clinical Assessment: Tonya came to QOPC at the point of exhaustion. She met with the nurse and the intake team who assessed her needs and determined that her journey needed to begin in residential treatment. 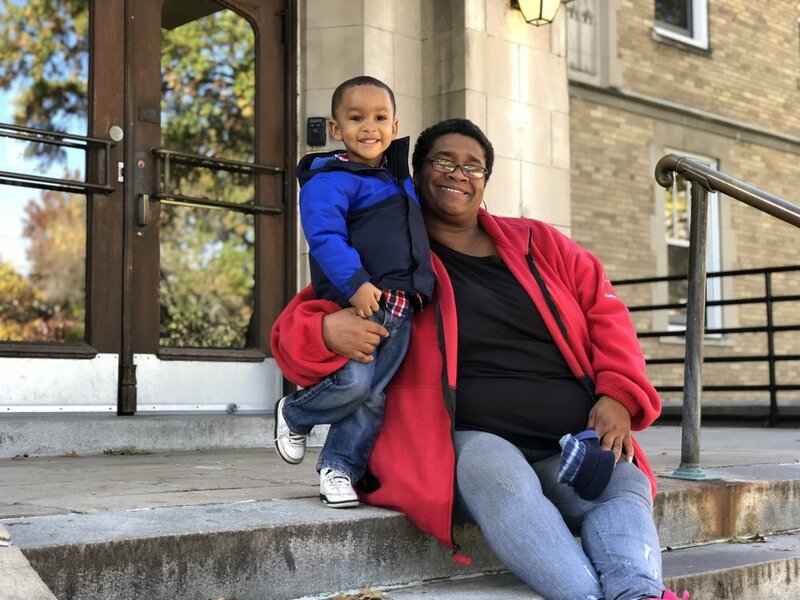 Shelter Plus Care: The staff at QOPC helped Tonya find the perfect apartment for her and her son. Tonya had never lived in her own apartment, so this move was a very special milestone for her. Tonya loves her apartment because it’s cozy, has enough room for her son’s toys, and is a place they know as home. On February 16th, 2018, Tonya reached a very important milestone in her recovery journey and was presented with a certificate at Queen of Peace Center’s Celebration of Recovery. Tonya has been substance free for two years as of November 30, 2018.